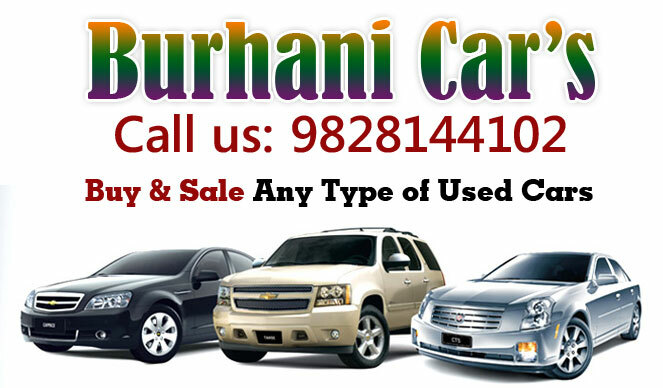 Burhani Car bazar is leading place to sell and purchase used cars. Looking to sell your used car, looking to purchase a used car Burhani Car bazar would provide you end to end solution. Finding a right buyer, providing complete evaluation of your car, we will give you best services in the city. 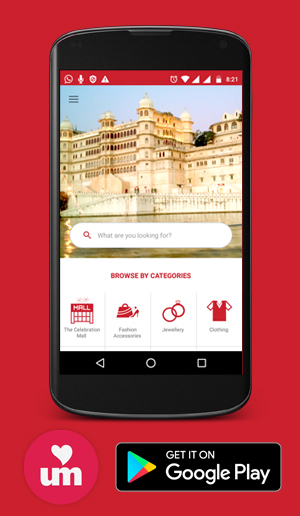 We deal in all brands Maruti, Honda, Mahindra, Toyota and many more. When you purchase a car we provide you complete documents with RTO registration and post sale service support as well.